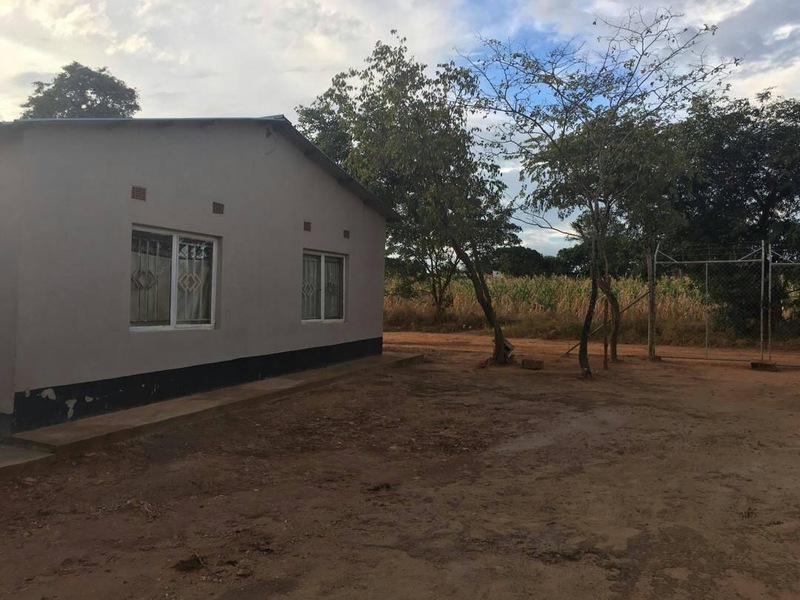 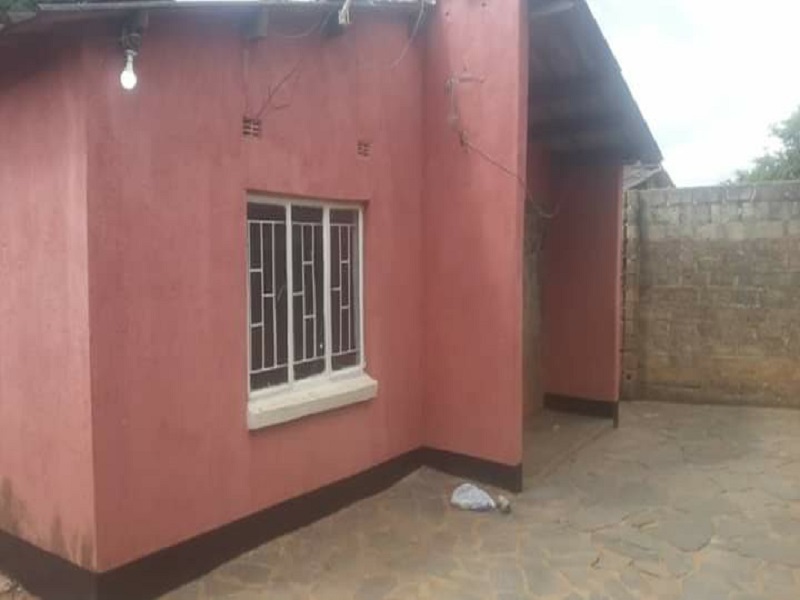 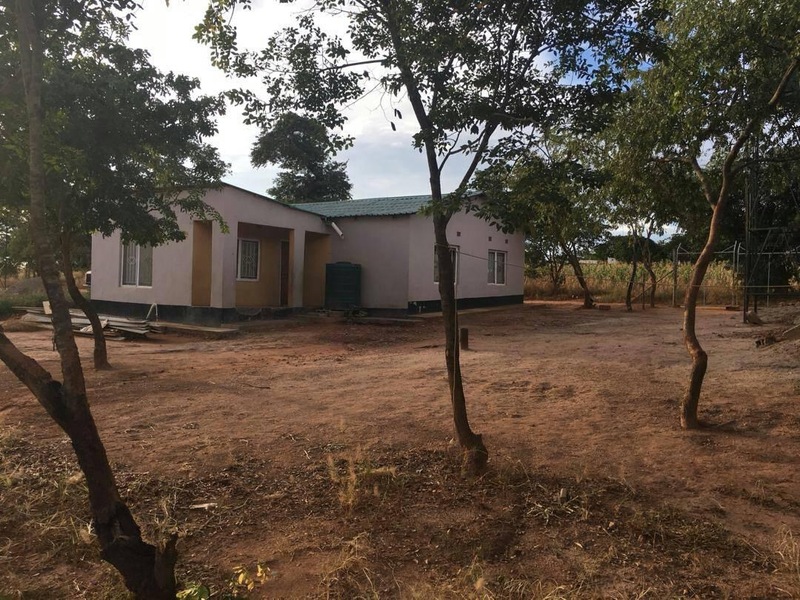 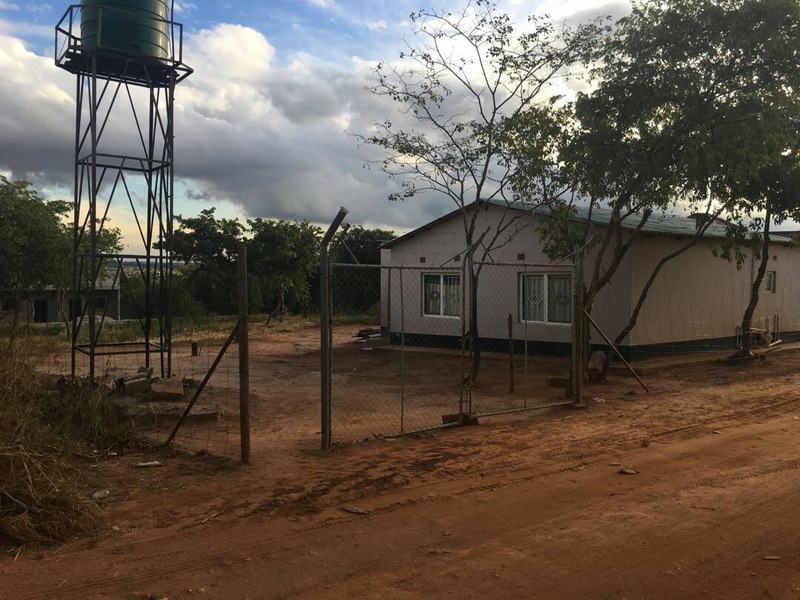 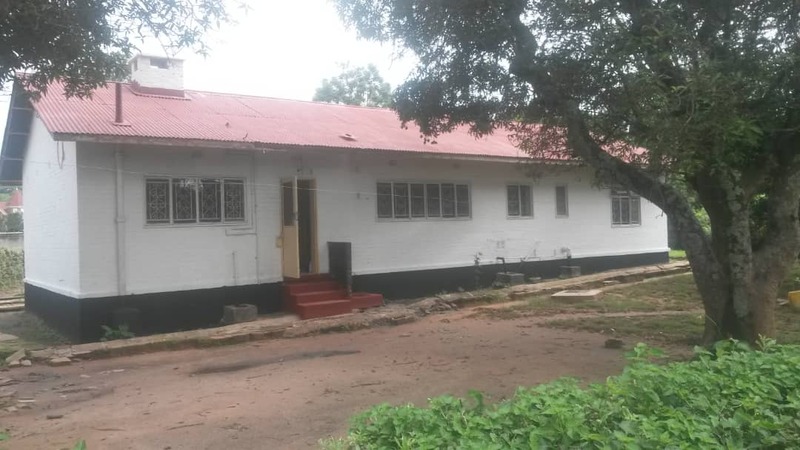 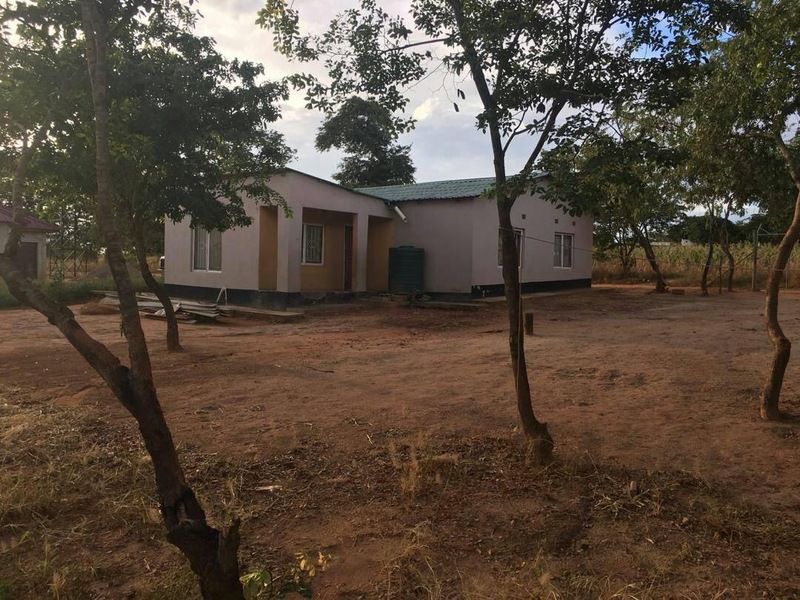 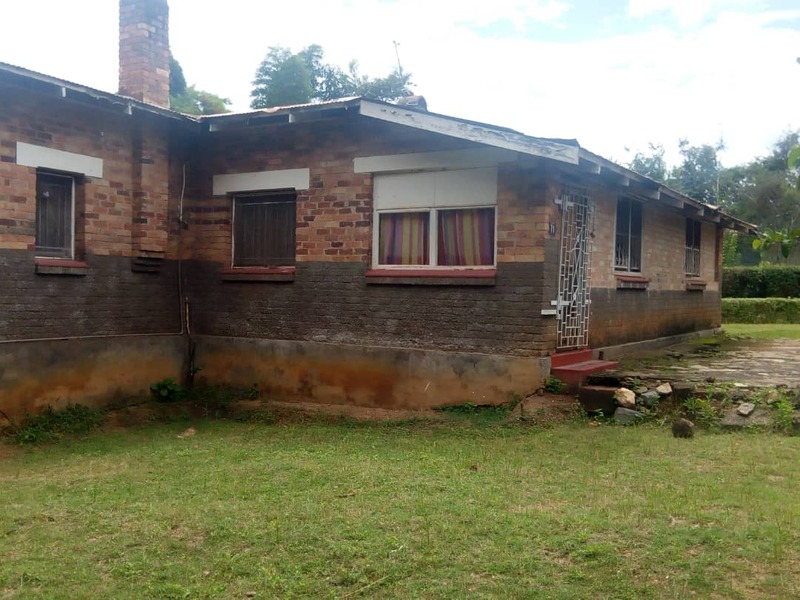 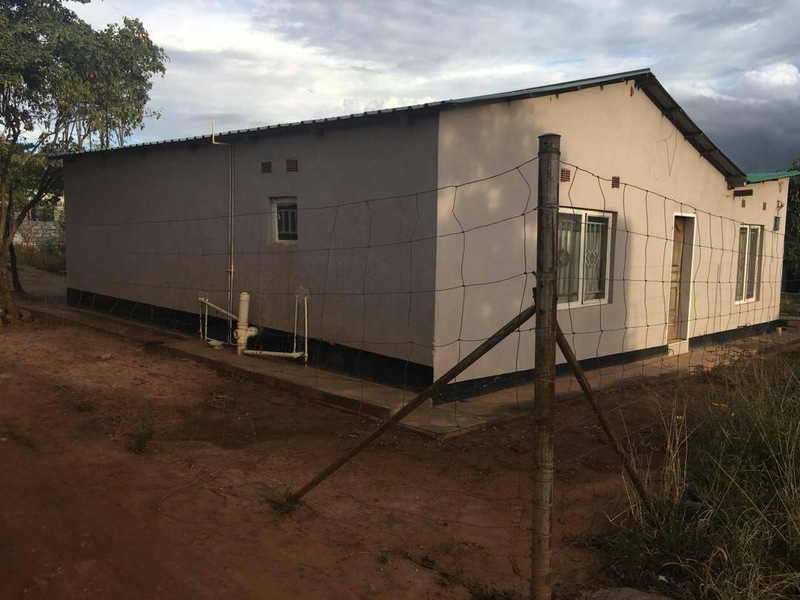 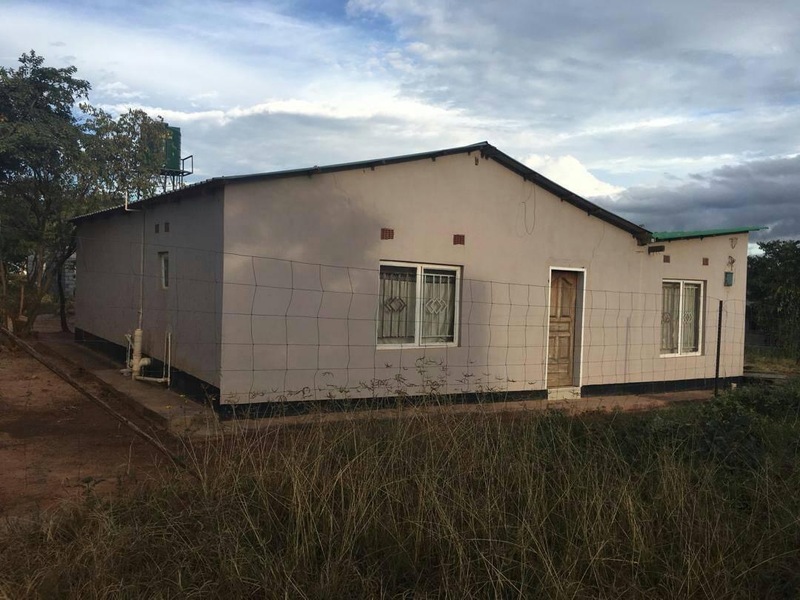 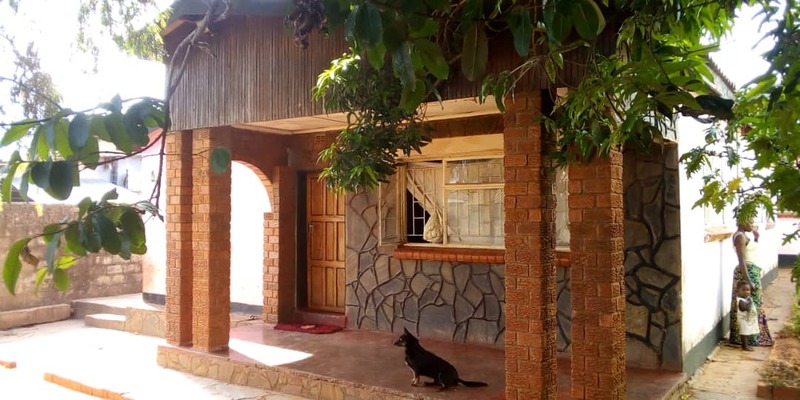 This 2 bedroom house for sale in 6 Miles Kabangwe about 1.5 kilometers from Great North Rd. 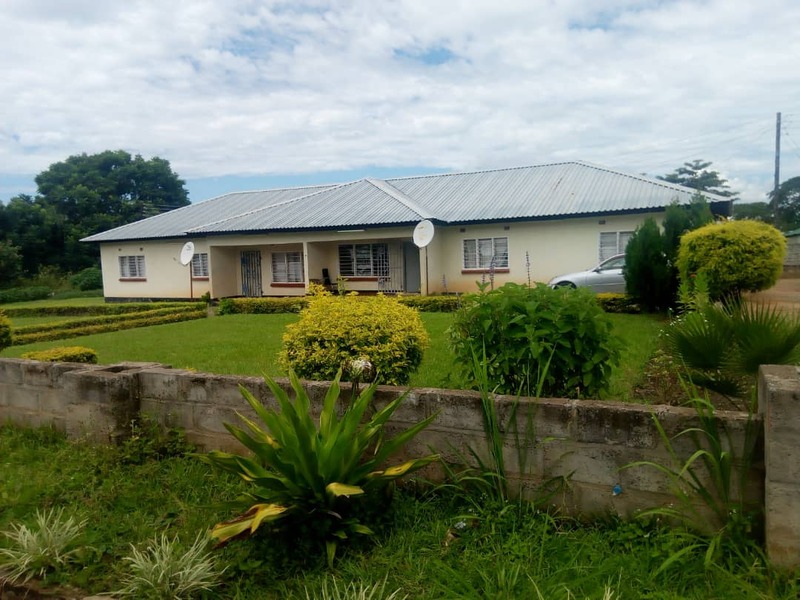 Call for more information ! 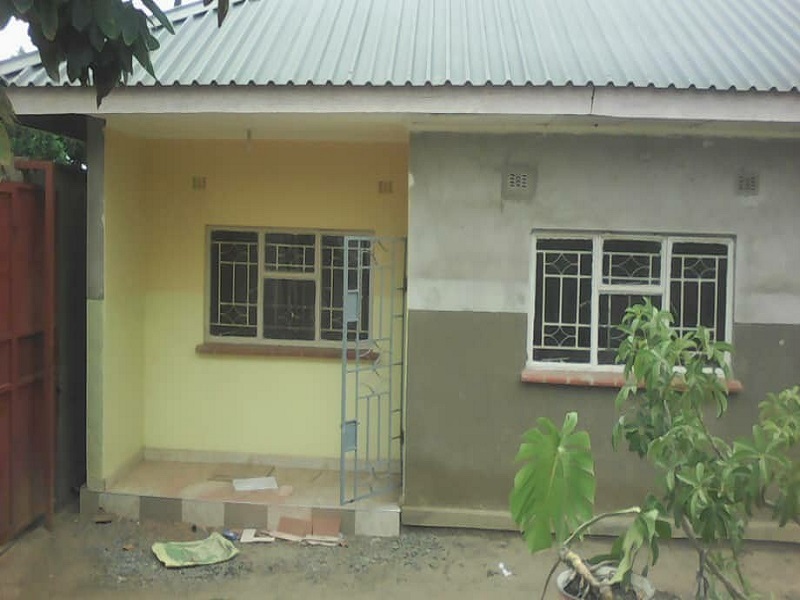 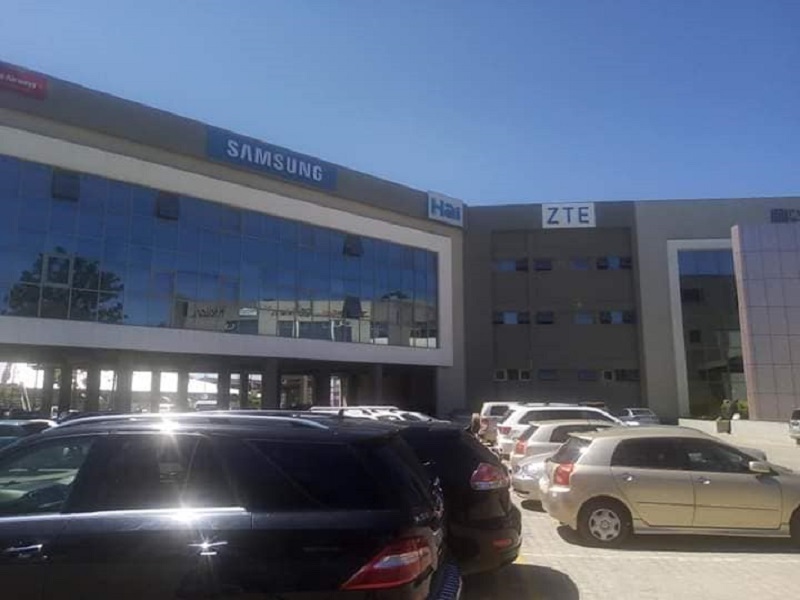 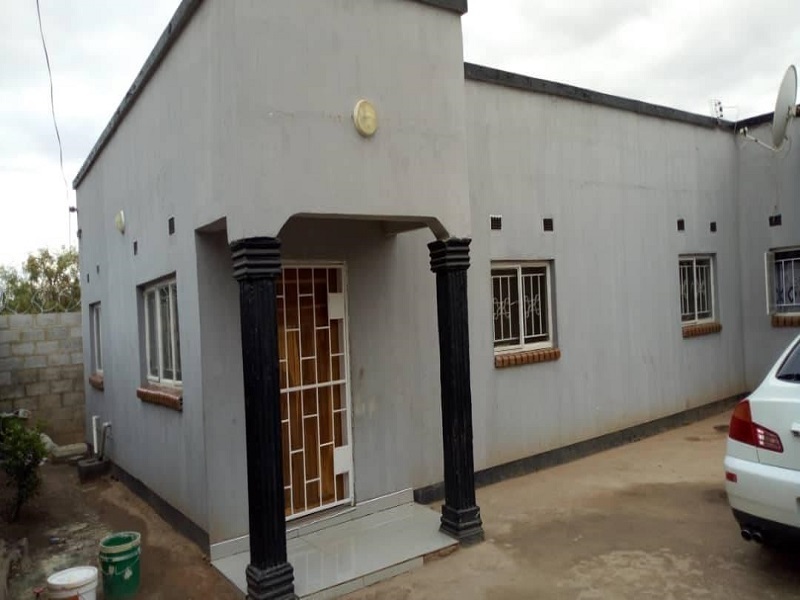 See similar properties for sale in Kabangwe.